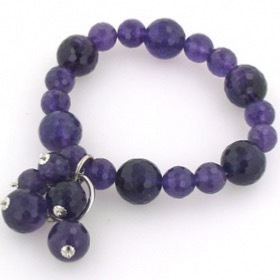 Here is a selection of bargains to ease your pocket when finding that special treat. 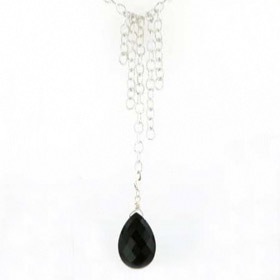 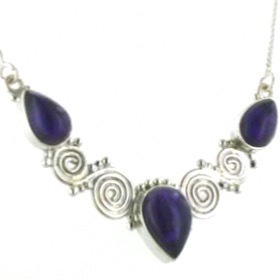 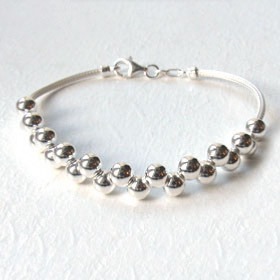 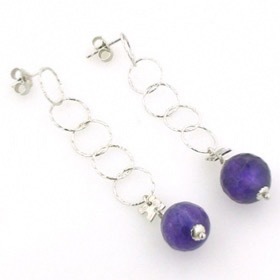 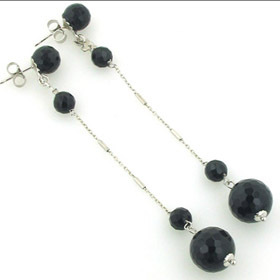 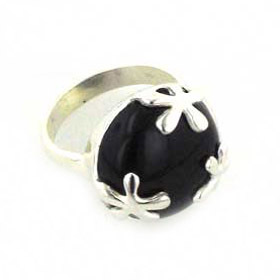 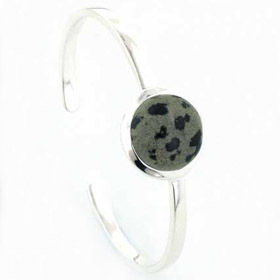 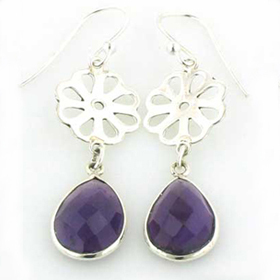 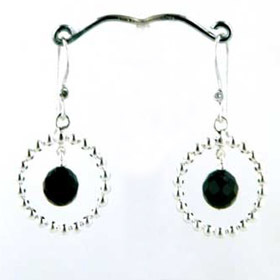 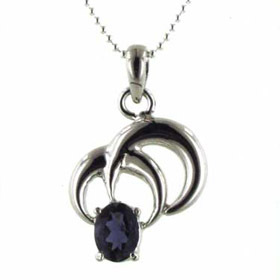 You'll find gemstone jewellery, (bracelets, necklaces, earrings and rings) plus sterling silver necklaces, silver bracelets and leather bracelets. 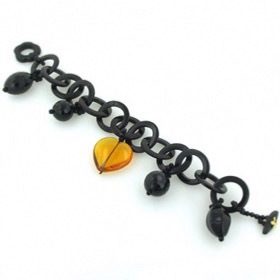 Grab a bargain now whilst stocks last! 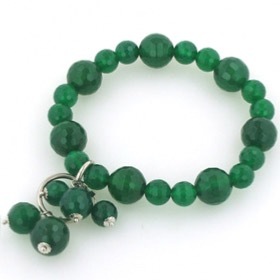 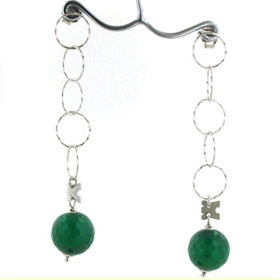 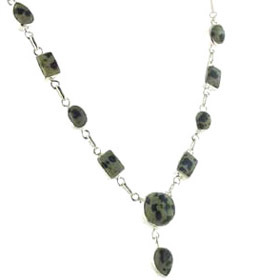 Chunky green agate bead bracelet with sterling silver. 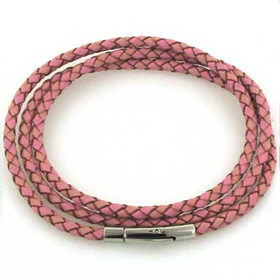 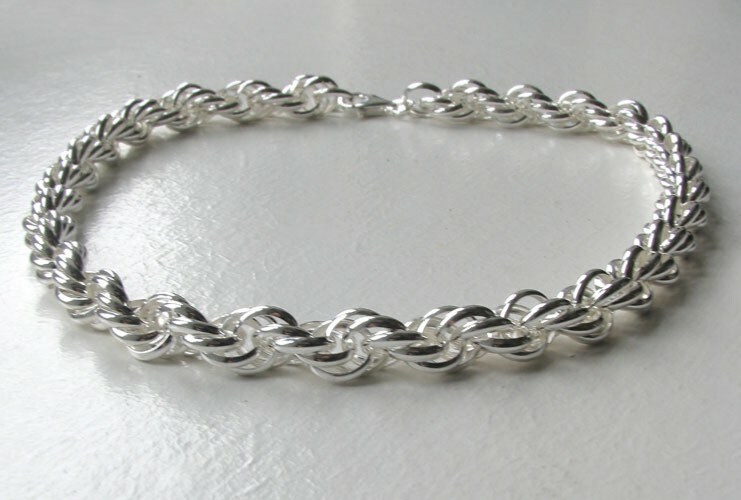 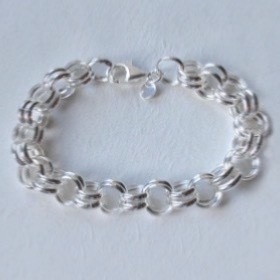 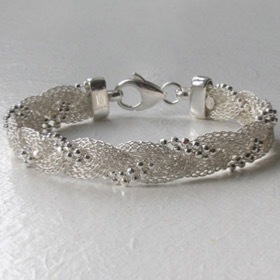 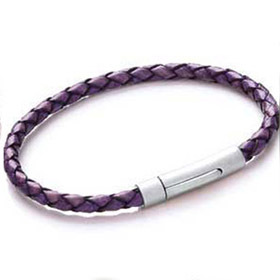 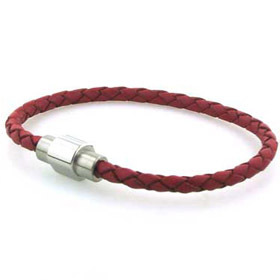 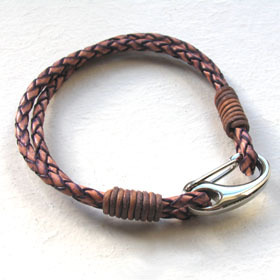 Peach and violet plaited leather bracelet with stainless steel clasp. 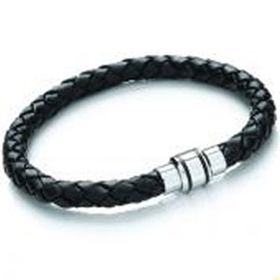 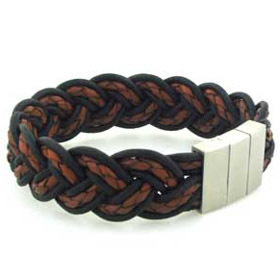 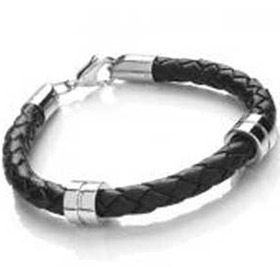 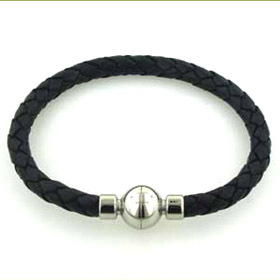 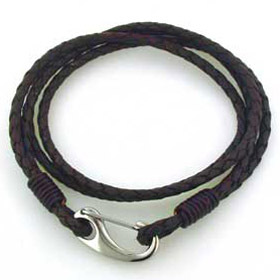 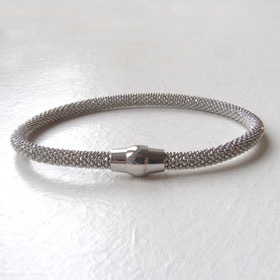 6mm black leather bracelet with stainless steel draddles and clasp.